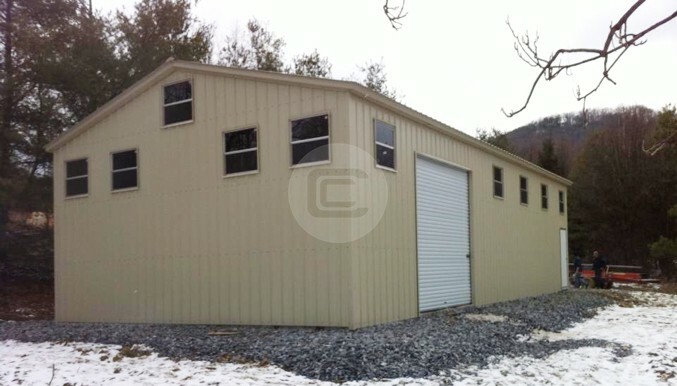 Workshop Building of 30x51x12 with Vertical roof style. 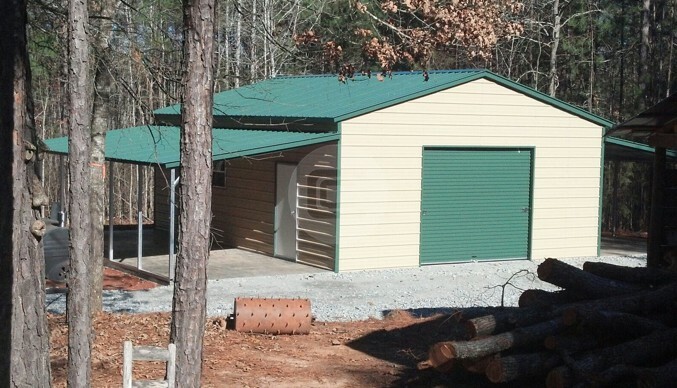 This workshop building features (2) 10×10 in the 51′ long side, (5) 30″ x 30″ windows and (1) 36″ x 80″ walk in door. 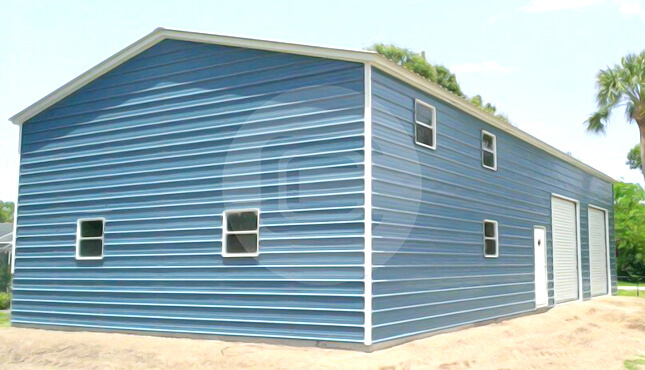 Perfect building to be used as an auto-shop or auto service center.